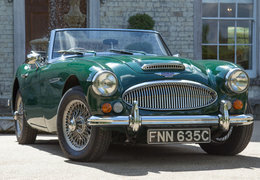 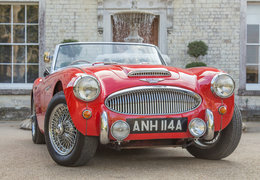 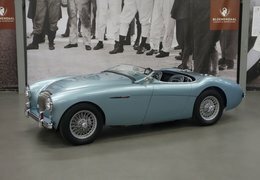 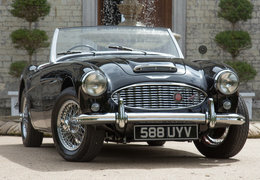 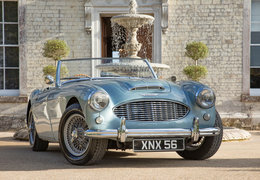 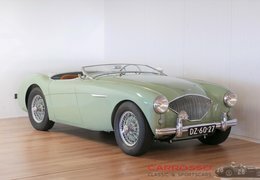 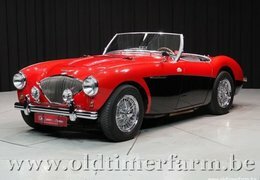 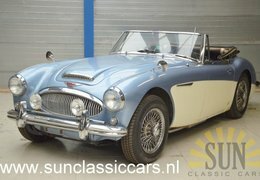 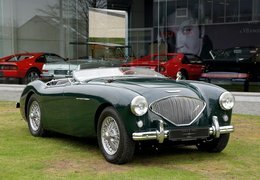 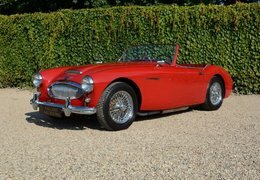 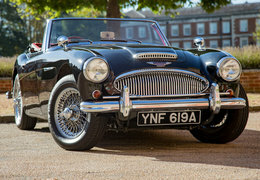 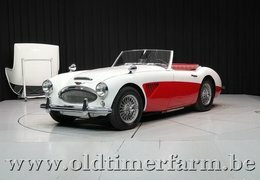 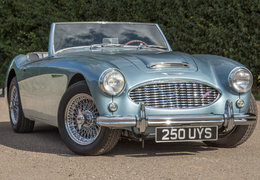 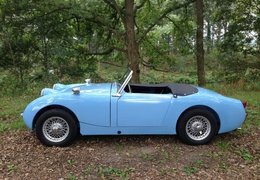 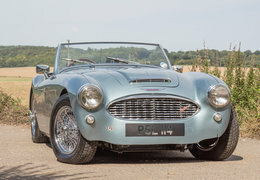 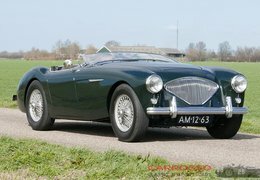 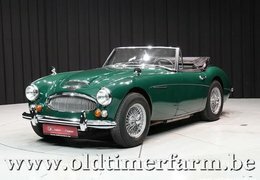 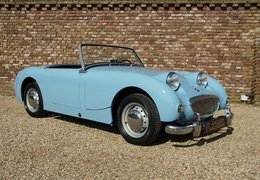 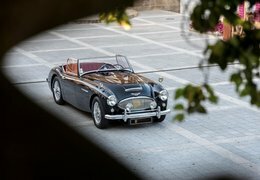 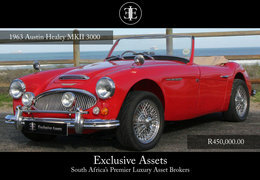 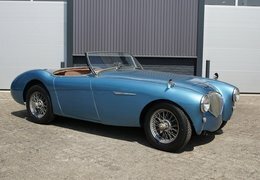 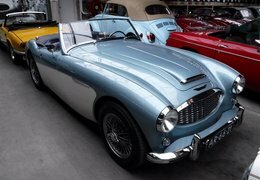 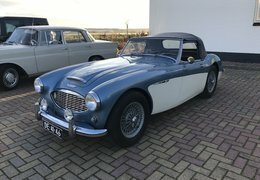 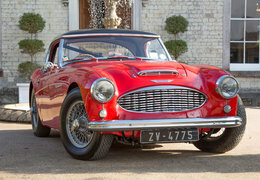 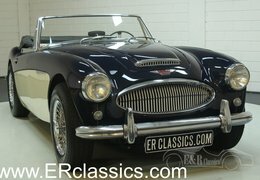 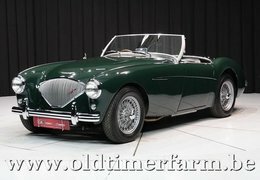 Austin-Healey – after WWII, Brits turned their abandoned airfields into race circuits, which became a natural habitat for classic British roadsters. 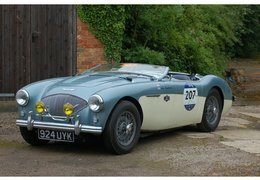 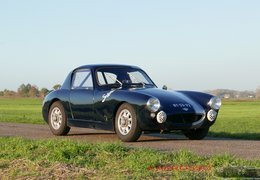 Austin-Healeys have been excelling in these newly established tracks since early 50s. 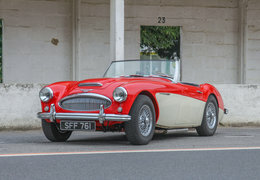 It was the genius of motorsport guru Donald Healey shining through.